The Farthings Country House Hotel & Restaurant is an elegant 18th Century property situated in the heart of Somerset in the historic and idyllic village of Hatch Beauchamp just 3 miles from the M5 and within easy access of Taunton and the rest of Somerset. 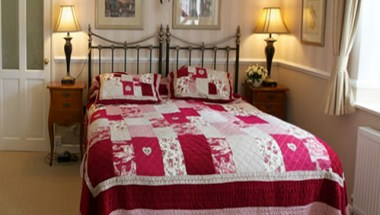 The Hotel provides a home-from-home, a tranquil place to relax and unwind. 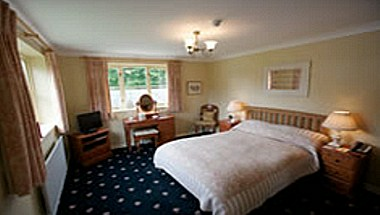 We have a comfortable lounge with crackling log fires in winter, a well stocked bar and three elegant dining rooms. 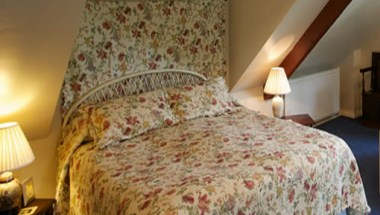 The Farthings offers eleven individually designed and spacious, en-suite Guest-bedrooms and Master-bedrooms. The Farthings is an ideal venue for small business meetings. Full or half day meetings. We will be pleased to arrange residential conferences. We have 3 meeting rooms and additional facilities for break out groups. 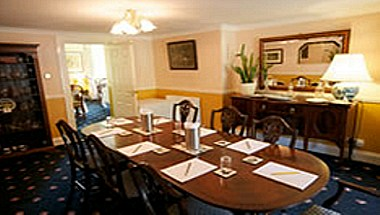 We can accommodate up to 50 people in a Theatre style and 24 in a Boardroom style. 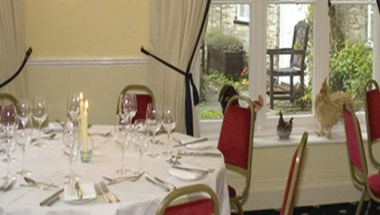 We can cater for small intimate parties or for larger weddings up to 200 guests. Naturally, you will wish to visit the hotel before making any final decision when you will have an opportunity of viewing the bedrooms, restaurants, guest areas and our gardens.